KADT has been making the world a more gorgeous place for nearly a decade. We adore working with all of our clients helping them feel and look their very best! And we love traveling the globe working in different locations in amazing countries. Timeless, elegant, red carpet and bridal. 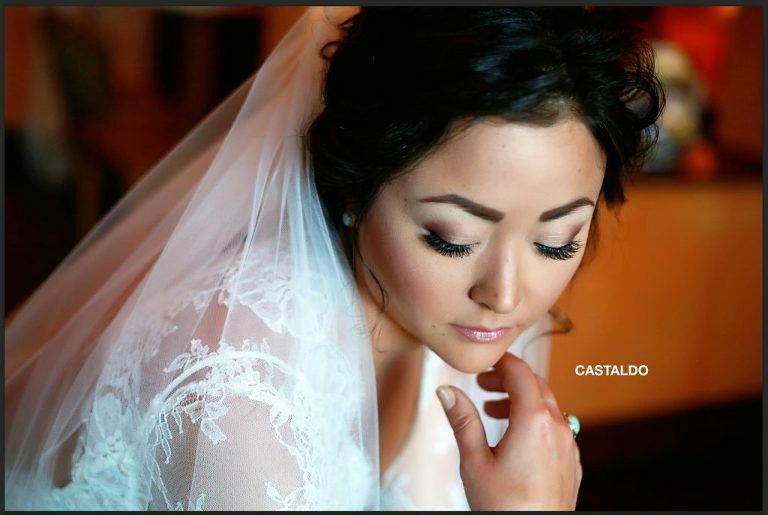 For our brides, we specialize in a more natural and softer bridal looks. Although, we can give our brides a edgier or more glamorous look. We are quick to respond to emails and phone calls. 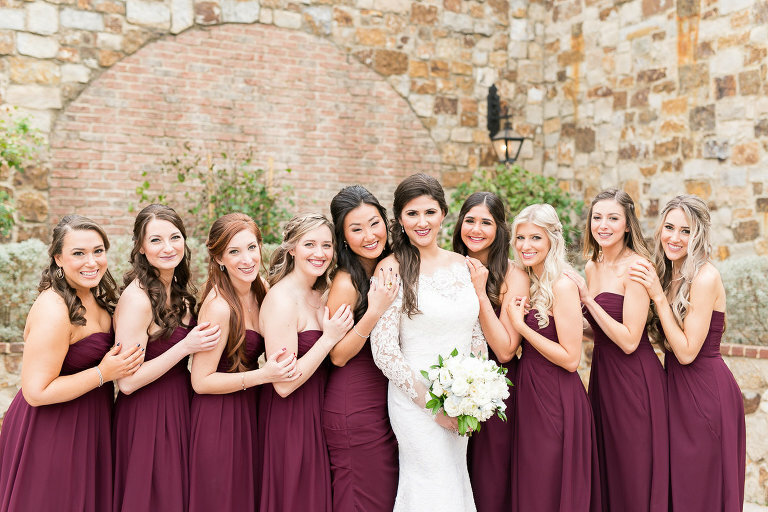 We are typically good with last minute changes to hair or makeup styles/changes. We have a very large team and can usually handle last minute additions or emergencies. Professional hair and makeup is a must for quality photos. Using trained, expert artists is crucial if you’re looking for HD quality for film/video or still photos. Knowing what products will not cause a photo flash effect is one of the many things a professional artist is sure to know for any application.